Jaya Guru Datta Sri Appaji_/\_ ! !Happy Birthday Mysore Ashrama !! Happy Skip a Meal and Share Your Food Day Pranams at the Lotus feet of Our Dattaswaroopa Sadgurudeva _/\_!! Ways of protection given by parents have limitations. But Sadguru THY NAME IS PROTECTION. Jaya Guru Datta. 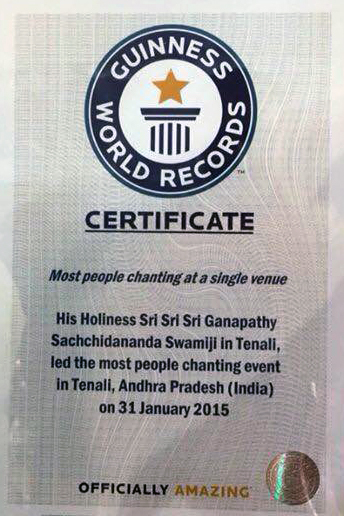 Truly, Sri Swamiji is protecting us in so many ways. I recall Swamiji saying that when He’s at a concert or any public event, He always notices the people wearing the vastram first. 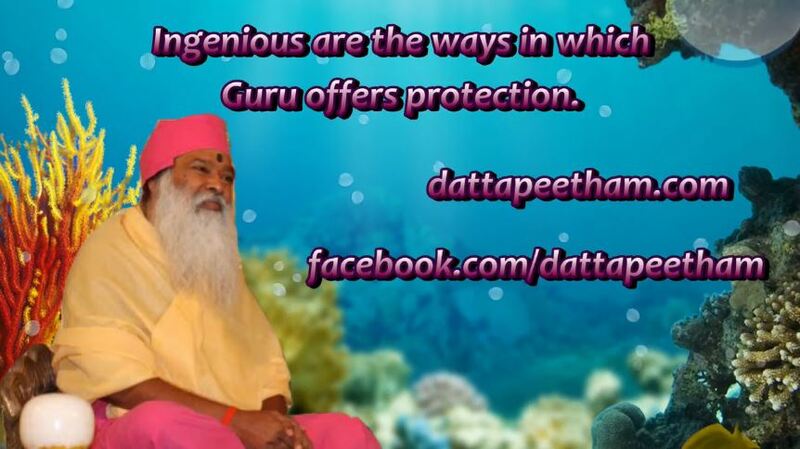 Thank You, Sadgurudeva, for always protecting us.